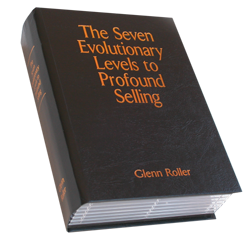 Revised and released in a new hardcover design - this book is a complete educational guide to understanding the sales process. This book covers 7 distinct levels of understanding as well as body language, personalities, negotiating, The Five Greatest Secrets of Selling™ and closing to name just a few of the subjects taught in this 400 page book. A must for professionals in the field of sales. 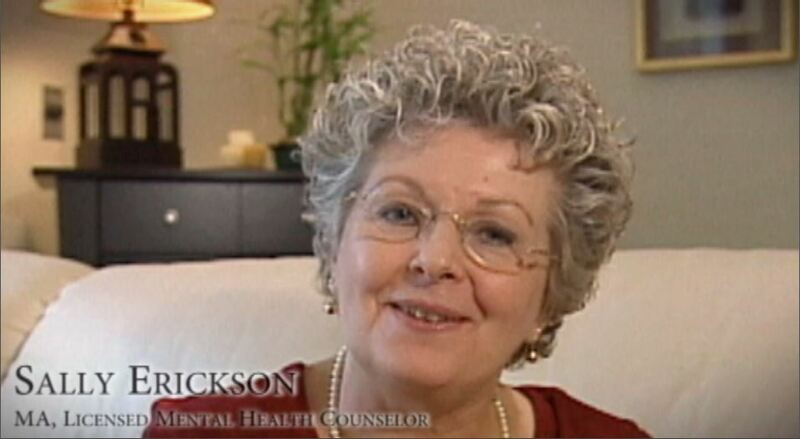 * This product is included in The Continuing Education Program as an E-Video Book. 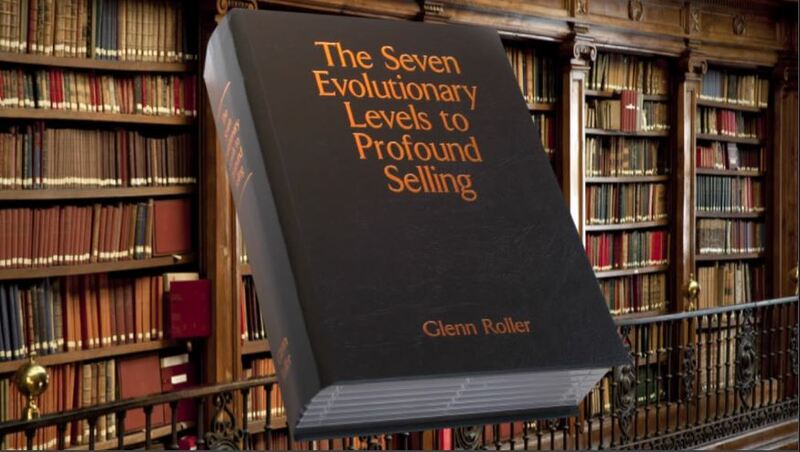 400 page hard cover book, The Seven Evolutionary Levels to Profound Selling. It includes review questions at the end of each chapter while disc 12 contains the answers to these questions. 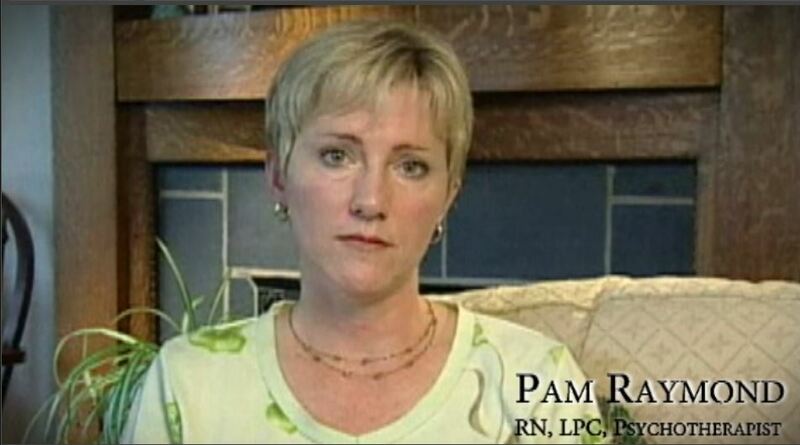 "I greatly appreciate the entire program. I enjoy using the audio CD's as a learning tool and can listen as I travel. The entire audio book is great and the program has taken my entire staff to the next level." "With multiple tracks inserted, different voices and sound effects added, listening and learning from this audio book becomes a convenient and enjoyable experience." *This product is included in The Continuing Education Program as an E-Audio Book. As an actor may receive a Que as to their lines these Que Cards put theory to practice by having an individual respond to the situation, question or concept on the front of the card and then testing to see if they know the response before looking to the back of the card to check their responses to each sales situation presented. 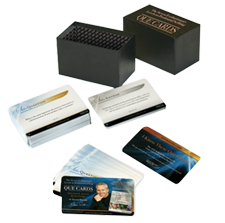 There 190 Que Cards derived from the book, The Seven Evolutionary Levels to Profound Selling. Click the smaller images to see another example. Is Anyone Awake Out There? Excerpt from back cover: Regardless of your age, if you have questioned what direction to take, if your life seems to be missing some small detail such as happiness or fulfillment in your current job, if your spouse just won't behave the way you desire, your kids won't behave the way you want, you can't seem to find the right partner, your current partner doesn't understand you, you don't fully understand your parents, you wonder at times what life is really about - the solution is contained within these pages. 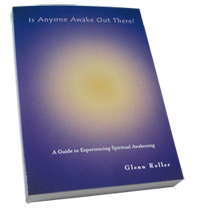 *This product is included in The Continuing Education Program as an E-Awake Book. 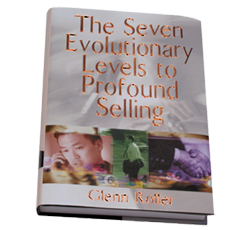 In Chapter Four of the book, The Seven Evolutionary Levels to Profound Selling, this book is recommended reading. An invaluable tool to better understanding one's self and the different personalities encountered in the sales process! 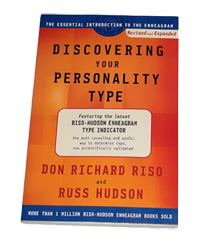 This new, third edition features the independently scientifically validated Riso-Hudson Enneagram Type Indicator (RHETI, version 2.5), as well as a wealth of new material that is invaluable to anyone interested in unlocking the secrets of personality. This book is available through Amazon.com. In The Only Negotiating Guide You'll Ever Need, Peter Stark and Jane Flaherty, celebrated consultants to some of the country's top companies, take the dread out of persuasion. Each of the 101 different techniques comes with a clever and memorable name, a true-to-life example of how to use it, and suggested counter tactics in case this approach is employed with you.